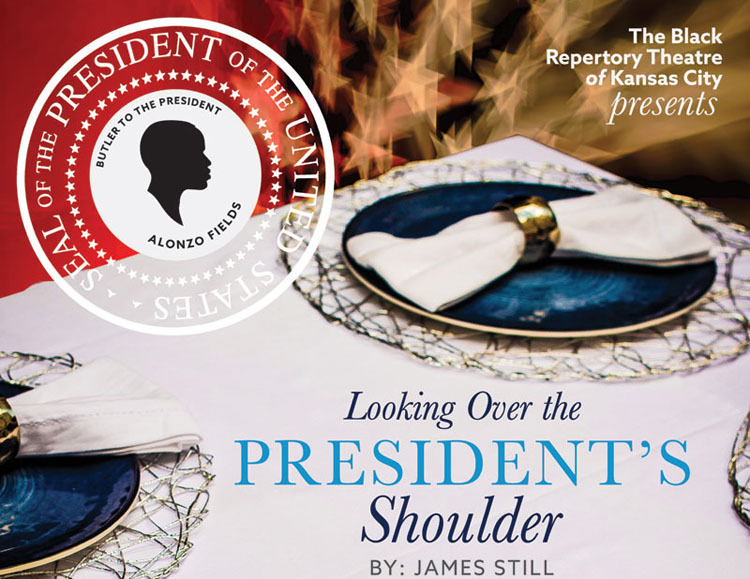 On January 22, in a limited engagement, Producing Artistic Director and Founder of The Black Repertory Theatre of Kansas City Damron Russel Armstrong will take the stage at the Bruce R Watkins Cultural Heritage Center as Chief Butler of the White House Alonzo Fields in Looking Over the President’s Shoulder. When Alonzo Fields accepted a job as a butler at the White House in 1931, his plan was to work there for the winter. That winter lasted 21 years. Based on the real-life story of the grandson of a freed slave who grew up in an all-black town in southern Indiana, Fields is forced by the Depression to give up his dreams of becoming an opera singer and accept the job at the White House where he quickly was appointed Chief Butler. Looking Over the President’s Shoulder is told from the unique perspective of the Chief Butler who served four U.S. presidents and their families: Herbert Hoover, Franklin Roosevelt, Harry Truman and Dwight Eisenhower. Famous guests through the years included Winston Churchhill, Marian Anderson, Errol Flynn and the king and queen of England. As Fields says in the play: “It was like being in the front row and watching the passing parade of history…” Set on the eve of his last day on the job, Fields reflects on his 21 years of service to his country with humor and pride. He was a man with a story to tell and this tour-de-force for one actor gives Fields the chance to tell it. Culled from Fields’ private papers, diaries and interviews, Looking Over the President’s Shoulder has played at major theaters across the country. TICKETS: BRTKC.org is the only source for tickets to Looking Over the Presidents Shoulder. 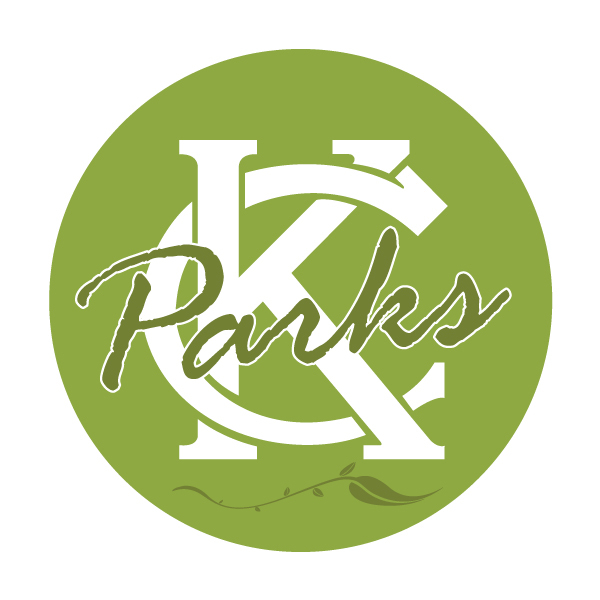 The Black Repertory Theatre is funded by Season Sponsor SISTERS CIRCLE and the Theatre League of Kansas City, Missouri Arts Council, Best Harvest Bakeries, Breidenthal-Snyder Foundation, Greater Kansas City Community Foundation, the Muriel McBrien Kauffman Foundation, Annette Armstrong, Vision Impact Power Fund, and a host of individual donors and season ticket holders.